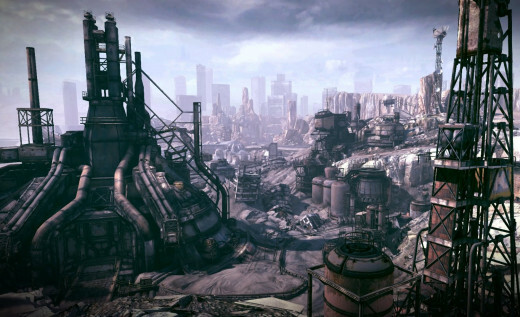 My Favourite Post-Apocalyptic Games Like Fallout 3. 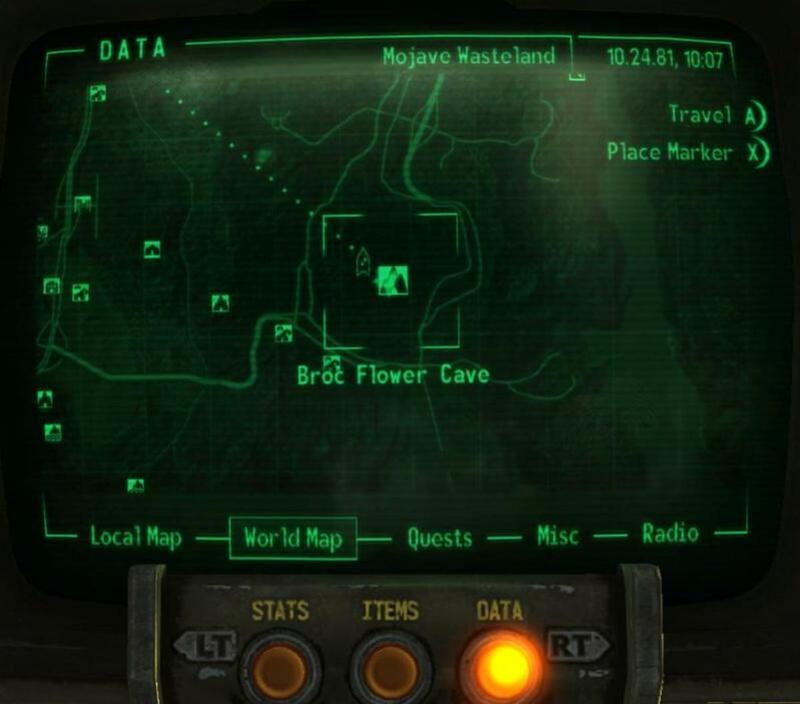 Find all my favourite games like Fallout 3 (and New Vegas) on this page that covers FPS games with RPG features and post-apocalyptic settings. 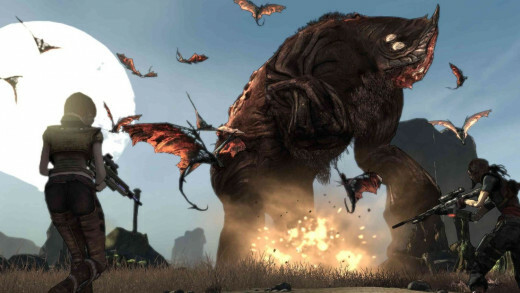 Something about exploring a wasteland and trying to survive has made the Fallout series a long running franchise that has stood the test of time and continues to attract a large audience. For me the amount of gameplay hours you get for your dollar also plays an important role in it. I have no problem with spending good money on games Like Fallout because I know that I'll get hundreds of hours worth of enjoyment out of it. The decently priced DLC additions also haven't hurt the ongoing success of the recent games and it's still a series I install from time to time. I love just picking a direction and walking in it and seeing what I encounter along the way, an experience that is only matched by the likes of Skyrim. If you love the Fallout game series like me then be don't forget to share your own greatest Fallout moments and your favourite alternatives at the end of this page. Which Fallout Game Do You Think Was The Best? 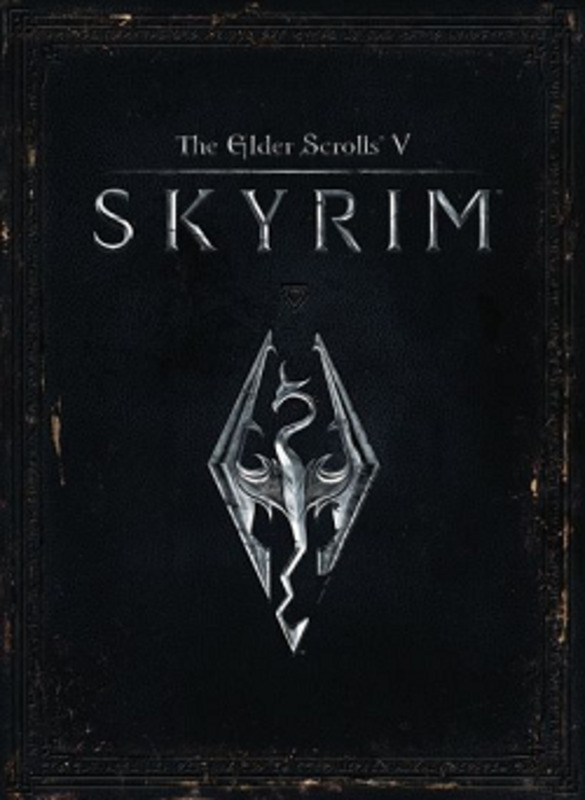 One Of The Best RPG/FPS Hybrid Games Like Fallout. 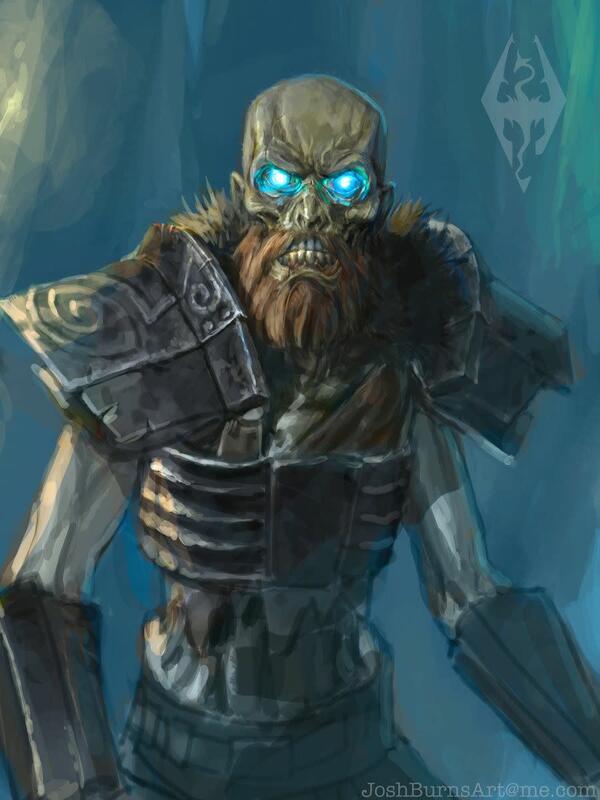 Coming in at a close second to the Fallout series for me is the Borderlands series, mostly because it also incorporates a feature that I love in Diablo (randomised loot). With large environments, random equipment, deep skill trees and a quirky sense of humour I give the series the top spot on this list of games like Fallout. 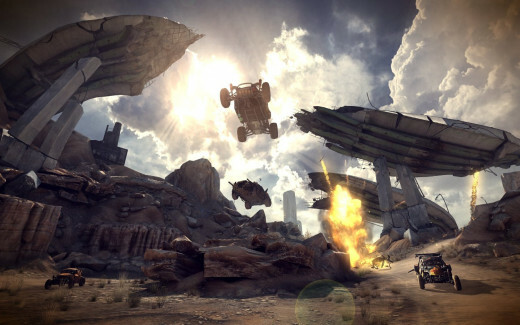 Borderlands throws you onto a planet full of personalities, bandits and wild life that all make the world come to life. Exploration does feel very much like an open world game but it actually does well to hide the fact that it's really just a series of large maps, which it does a great job of incorporating into different missions so every location has a purpose. I also really enjoyed the fact that the Borderlands series throws car like buggies at you so it's extremely easy to get around, making it a much faster experience than Fallout. The level of character depth is what makes the game playable more than once since the experience is overall the same one each time. Sure you'll get some different weapons but it's very easy to play the games main quest and side quests in the exact same order. Each game has several classes with their own skill trees, special skills and plenty of passives that let you play a character that feels powerful in the aspects that you want to pursue. Everything just comes together in the Borderlands series for me. I think the second game was a much better experience as the world felt a bit more connected and didn't throw as many boring side quests at you. I still recommend starting with it for the story tie in but if you're someone who has to complete the entire game I'll warn you to go easy on the side quests and focus on the main journey. 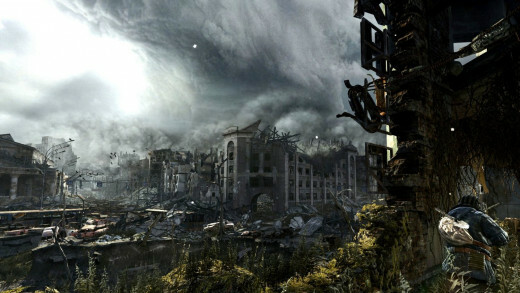 One Of The Post-Apocalyptic Games Like Fallout. Rage is a hit or miss game depending on what you like in a game (and what you are able to turn a blind eye to). For me I could enjoy the well done parts enough while ignoring the few areas that weren't as refined as they could have been and for that reason it's earned the second spot on this games like Fallout list. 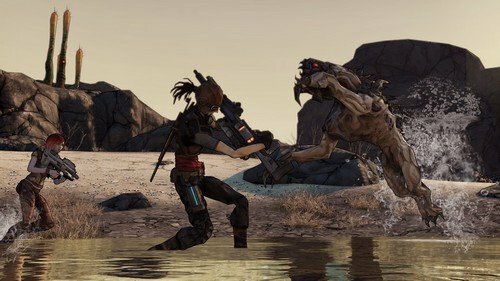 Overall the game is possibly more similar to Borderlands than anything else so if you've already ticked Borderlands off your list of games this should be your next step. A lot of this vibe has to do with the same way you'll swap between driving and combat. So what does Rage have going for it? 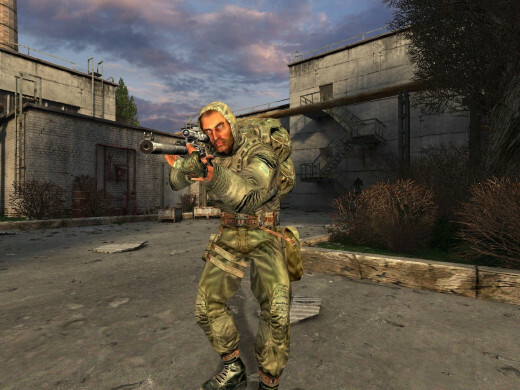 Most notably is the game setting which captures a post-apocalyptic setting quite well and the weapon variety and upgrade paths are quite thought out and generally feel good to advance through. The blend of traditional weapons and more unique options like the wingsticks (think boomerang) also adds to the overall aesthetic. 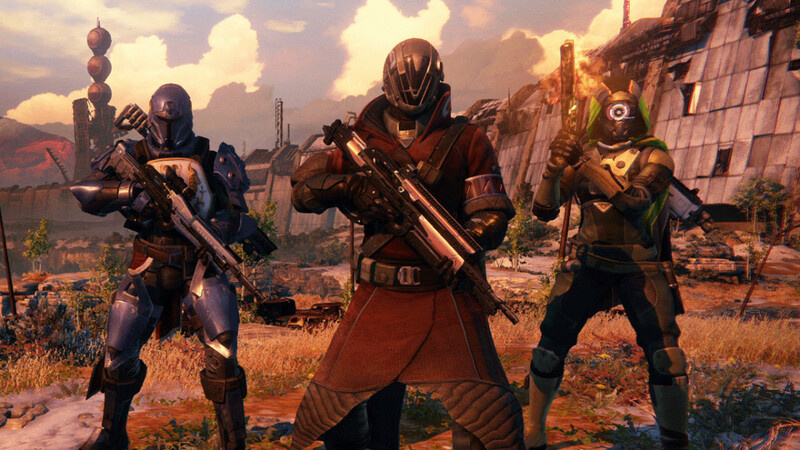 Multiplayer is also there if players would rather play with friends. 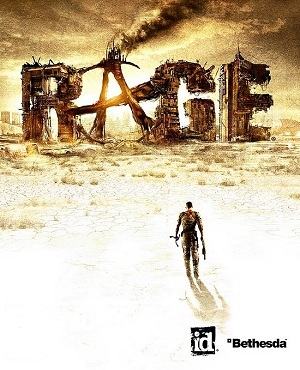 In terms of elements that didn't quite come together in Rage the most obvious is the sometimes bland environments and the odd bug. I looked past these issues for my playthrough but I know that others can't do the same so I think it's important you're informed before checking out the game. One Of The Obscure Games Like Fallout. 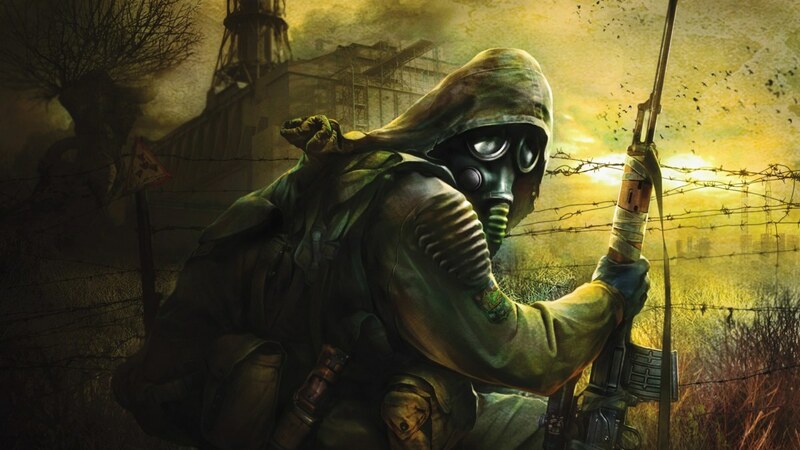 If I had to play one game series for the rest of my life I'd put my faith in the STALKER series of games, a franchise that I've absolutely fallen in love with and has reached a great cult following to the point we're it's now more of a mainstream title. With three games under it's belt (and a MMO on the way that draws from the same universe) there is good gameplay availability. 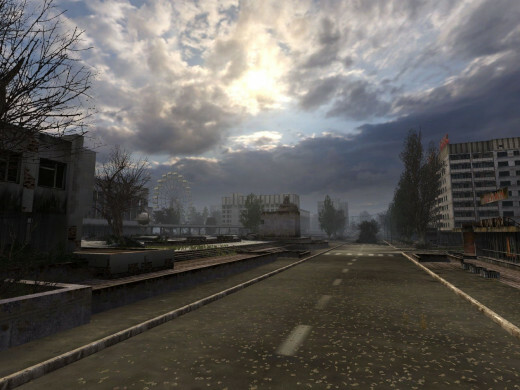 Each of the games takes place in the Zone, a post-apocalyptic style setting that is based within an infected area surrounding the Chernobyl Power Plant (and it's explosion). This Zone is now teaming with mutated animals and zombies but it also contains rare treasures that are encouraging people to venture into this gloomy area. While the games do take place in the same area they evolve throughout the games so it's always a new offering as landmarks, the faction in control and the pockets of radiation change with time. Your personal story in this world also changes from a lonely character with no memory of their past to an ex military officer. 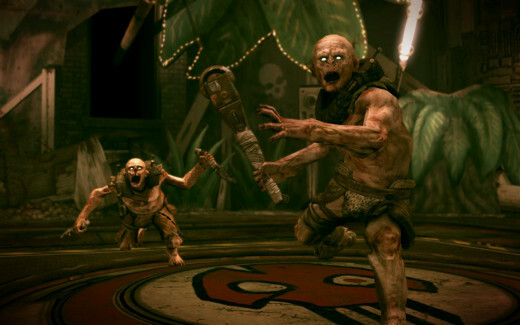 The games have very light RPG features with upgradeable weapons, equipment slots and the ability to equip strange artefacts that offer unique bonuses and properties. 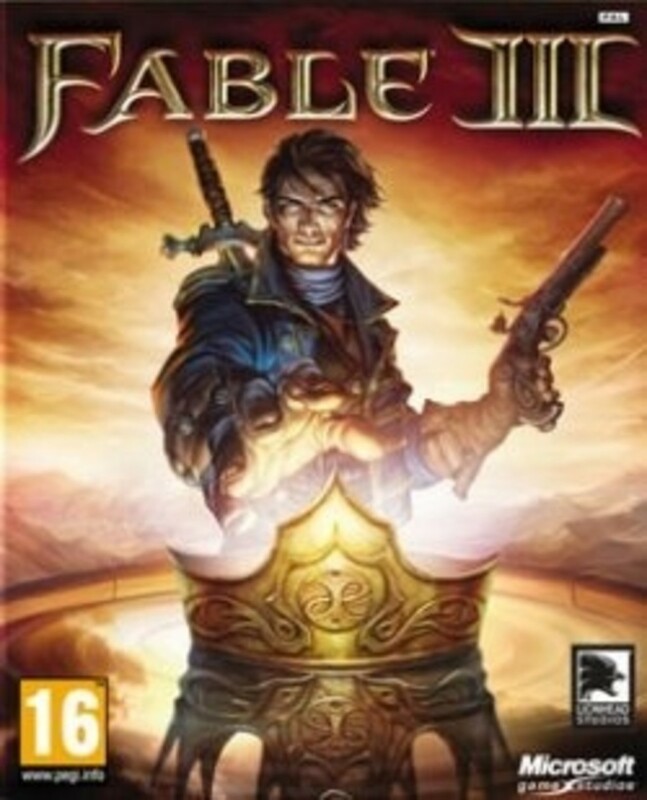 With countless side jobs to take on, an intriguing main story line that all ties together and a uniquely presented game world I was hooked from first game to last and I believe you will be as well. 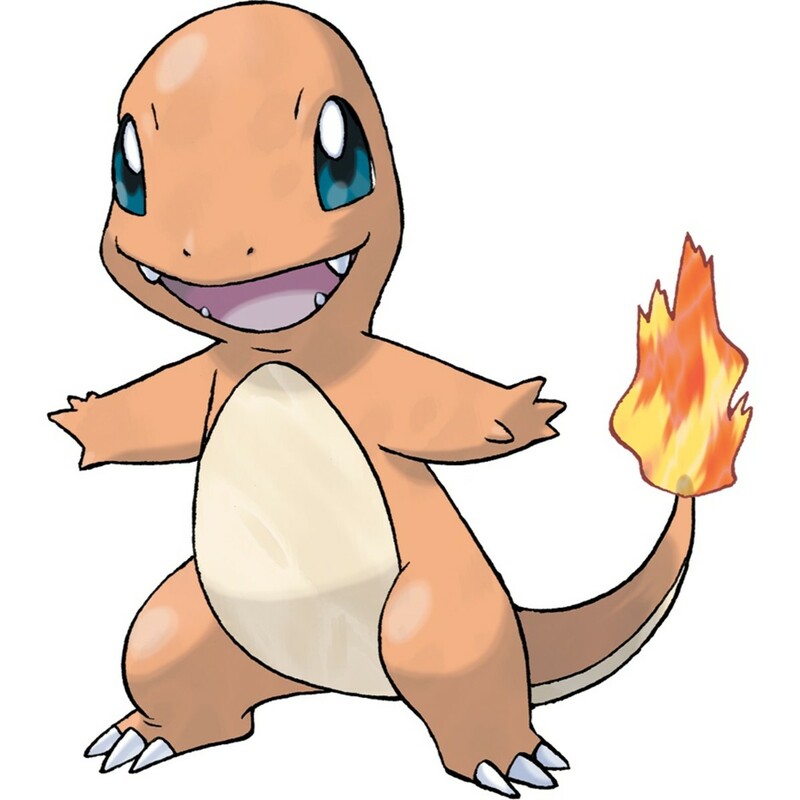 I insist, in fact I demand that you start with the very first game and follow through the series in its intended order as it really makes the whole experience and is important for the story elements to piece together. The age of the games make them a decent price as well (3 games at ~$40 on Steam) when bundled together. 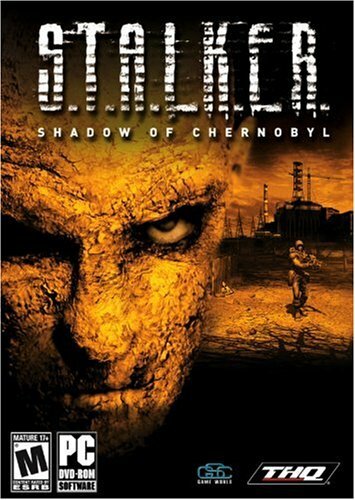 One Of The Darker Games Like Fallout. 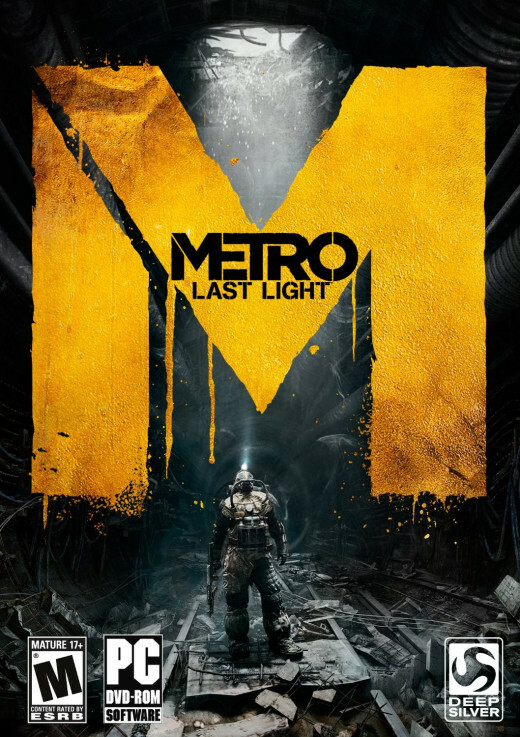 If it's a dark game you're looking for with some little horror elements you'll want to look into what the Metro series has to offer. 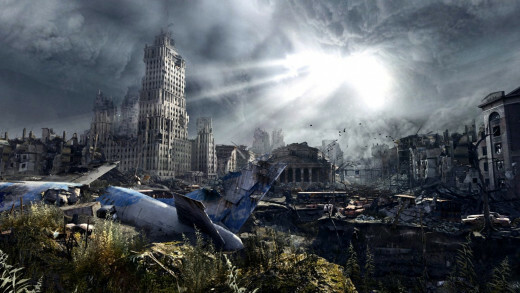 Right now there are two games in the franchise (Metro 2033 and Last Light) and both of them let you explore a post-apocalyptic world that has forced the population into the subway. 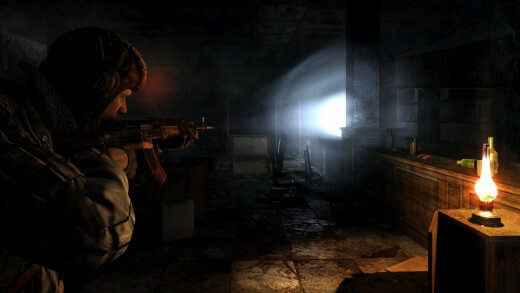 Using your skills in stealth and a very limited supply of ammo you'll get to explore this brutal and harsh game world. Throughout this adventure you'll have the karma implications of your actions recorded that alters the game ending. Do you want to be a pain in this new world or somewhat of a saviour? You'll find plenty of moral elements in the Metro games. The dark atmosphere is the real asset of the game though that really makes you feel like you're in a realistic world that was devastated, forcing people underground. 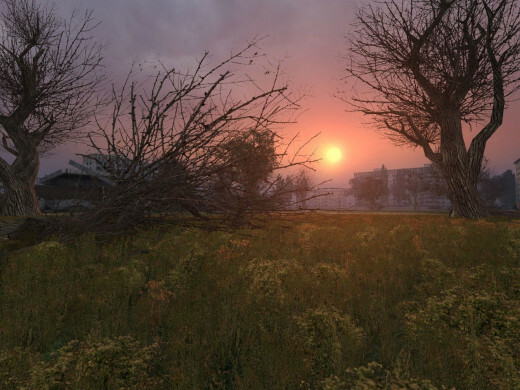 It does lack RPG style elements that most gamers will be looking for in their games like Fallout but the amazing atmosphere and similar feel to Fallout's post-apocalyptic world warrants it's inclusion here despite that. Images on this page are either provided by the respective developers or are my own images from the game. They are used solely for review and identification purposes. 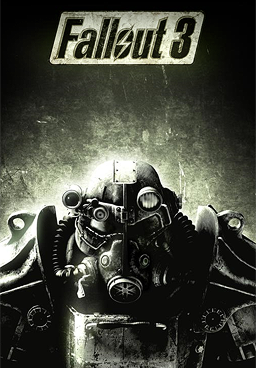 What Are Your Favourite Games Like Fallout 3 & New Vegas? I'm impressed! You've managed the almost imesboislp. Had to put my vote on Fallout 3. Great article btw! 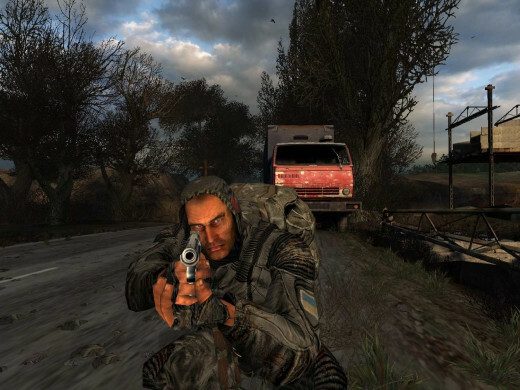 The Metro series is definitely interesting, too, has some pretty sweet gameplay and weaponry. 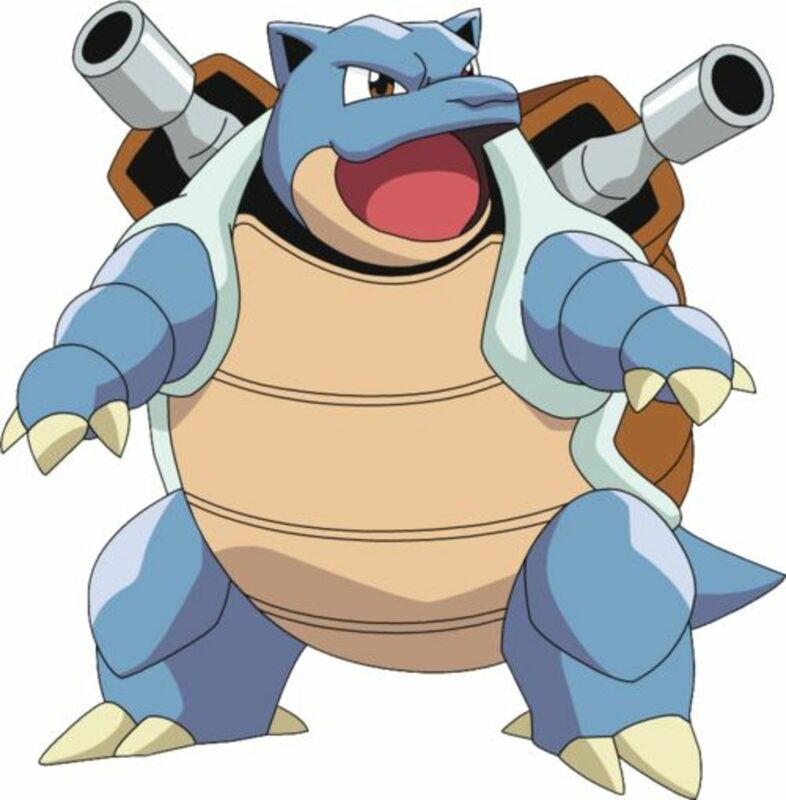 I can't wait for Fallout 4, I'm sure they have some interesting ideas up their sleeves. 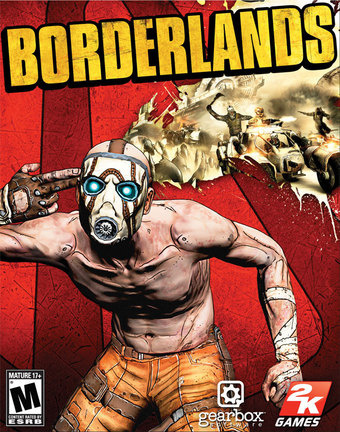 Borderlands is one of my favorite series of all time- love the humor and the gameplay. I honestly saw Fallout: New Vegas as a letdown after Fallout 3, but I can't wait to see what Fallout 4 brings to the table. Easily my most anticipated game.